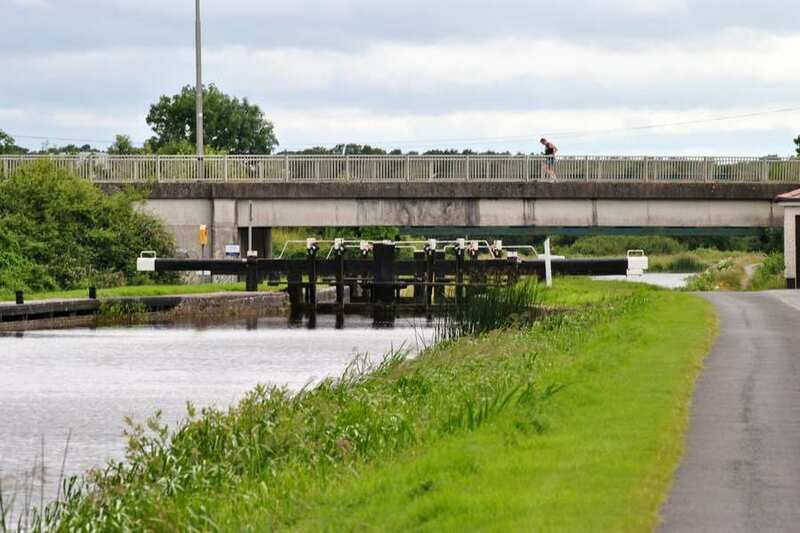 Waterways Ireland wishes to advice all users of the Grand Canal – Tullamore – between Locks No. 25 and 27 that water levels will be lowered from 14th January to 17th March in order to facilitate deep gate replacement at Boland’s Lock – 26th Lock. Navigation will be severely restricted at this time. Vessels moored on this level are advised to re-locate to the 23rd Level (between Locks 23 and 24) where soft bank moorings are available. Waterways Ireland möchte allen Benutzern des Grand Canal – Tullamore – zwischen den Schleusen Nr. 25 und 27 mitteilen, dass der Wasserstand vom 14. Januar bis 17. März gesenkt wird, um den Austausch des tiefen Tores an der Boland-Schleuse-26 vollziehen. Die Navigation wird zu diesem Zeitpunkt stark eingeschränkt sein. Schiffen, die auf dieser Ebene anlegen, wird empfohlen, sich in die 23. Ebene (zwischen den Schleusen 23 und 24) zu begeben, wo weiche Uferverankerungen zur Verfügung stehen. 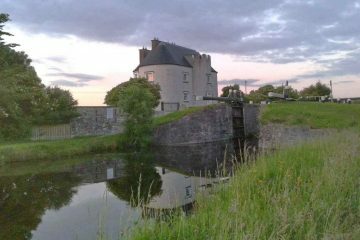 Waterways Ireland wishes to advise masters and owners of vessels that the Grand Canal will be closed to navigation from Monday 16th January 2017 to Friday 24th February 2017 to facilitate maintenance works at the 28th lock. Many thanks to AJ Vosse and all people and friends who support me with my blog directly and indirectly. I wish all a Happy New Year 2017 and very fantastic weather for boating and go hiking in Ireland on the waterways. 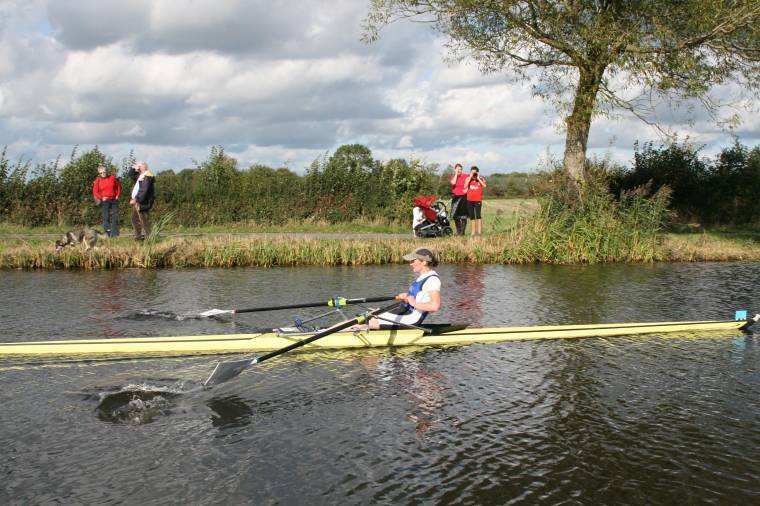 Waterways Ireland wishes to advise masters and users of the Grand Canal that Offaly Rowing Club will be holding a time trial event on Sat 4th Oct from 0800hrs until 1600hrs. The event will be held between Locks 23 and 24 on the Grand Canal at Cappincur, Tullamore. Navigation will be restricted during the period of the time trials and masters should note any instructions or advice give by the event safety marshals. 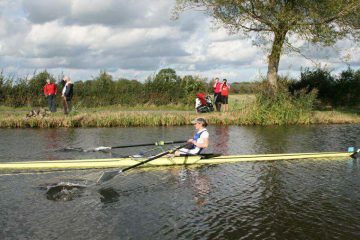 Waterways Ireland wishes to advise all masters and users of the Grand Canal that the Offaly Rowing Club Regatta will take place at the club facilities at Lock 23 and not Tullamore town as previously intended, on Saturday 6th September 2014 between 0900hrs and 1900hrs. Navigation restrictions will be in place, however, through traffic will be facilitated at various times throughout the day. Waterways Ireland wishes to advise all Masters and Users of the Grand Canal at Tullamore that the Canal water level between Lock 26 and Lock 27 will be lowered by circa 200mm from Wednesday 21st May to Friday 23rd May , And also lowered by circa 200mm from Monday 26th May to Wednesday 28th May to facilitate Canal Bank maintenance .